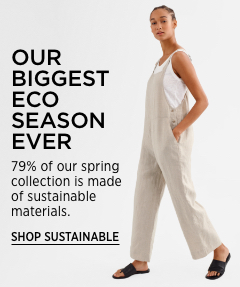 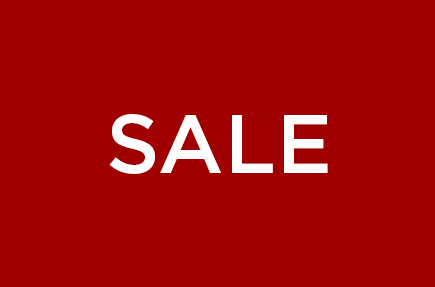 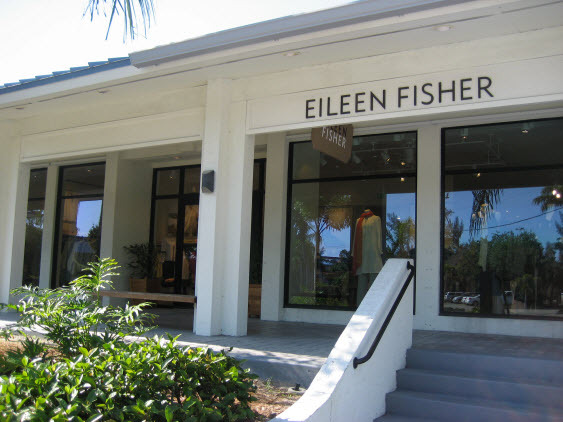 Shop at EILEEN FISHER STORE Sanibel for women's clothing that embraces simplicity, sustainability and timeless design. 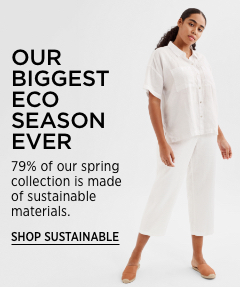 For more than 30 years, we've committed to responsible business practices that create positive change-giving to causes that support women and girls, building a more sustainable fashion industry and creating a more responsible supply chain. 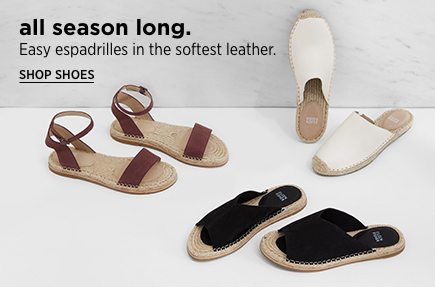 We started in New York City, but you can now find our stores across the United States, the UK and right here in Sanibel. 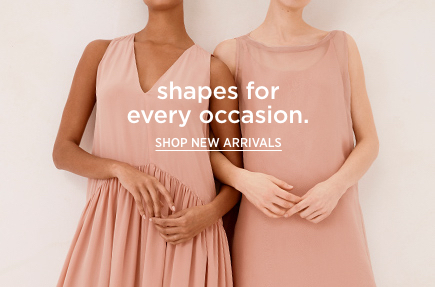 Stop by and find something you love.